American Dream Fund Hawaii Regional Center, LLC (ADF-Hawaii) is ADF’s most recently approved EB-5 regional center. ADF-Hawaii was approved as a regional center by USCIS on August 3, 2015 and covers the entire State of Hawaii. 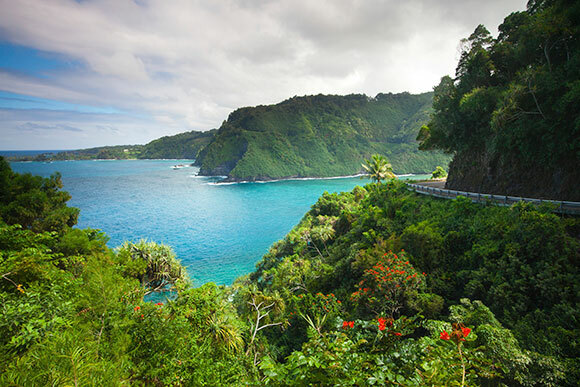 Hawaii’s diverse natural scenery, warm tropical climate, abundance of public beaches, oceanic surroundings, and active volcanoes make it a popular destination for tourists, surfers, biologists, and volcanologists. The history of Hawaii’s economy can be traced through a succession of dominant industries; sugarcane, pineapple, military, tourism and education. Since statehood in 1959, tourism has been the largest industry, contributing to roughly 24.3% of the gross state product annually. Today, Hawaii is renowned worldwide as the premiere tourist destination. In the last decade, Hawaii has experienced increase in visitors from Asia, particularly China, South Korea, and Japan. 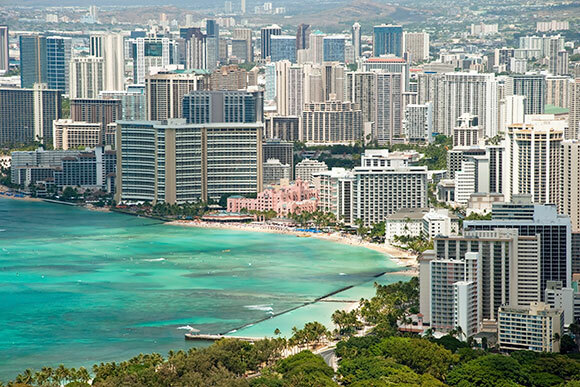 Honolulu is ranked as the 4th busiest international port of entry in the United States; the Honolulu International Airport maintains more than 1,052 flights a week that service 49 cities world-wide. On any given day, more than 200,000 visitors occupy the Hawaiian Islands and contribute to $42 million per day in visitor spending. For more information about ADF Hawaii or EB-5 Investment, please contact inquiry@adreamfund.com.